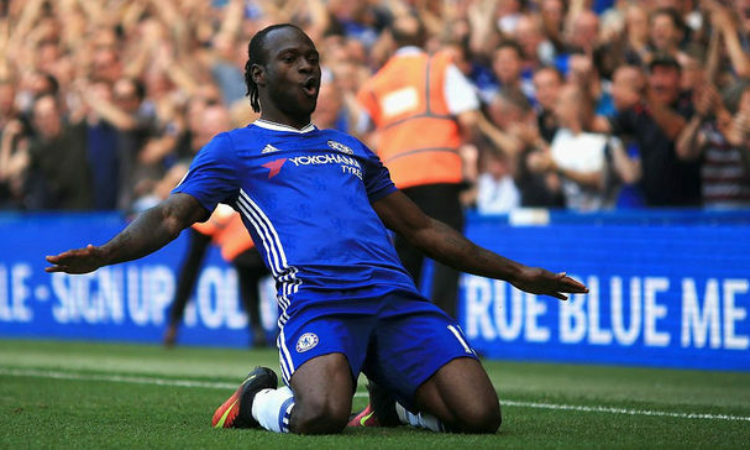 It was gathered from an interview with NFF President monitored by our source in footballlive.ng on National television ,where by the NFF president Pinnick Amaju stated that, there are on going talks presently with the Chelsea FC winger to return back to the National Team ahead of the 2019 AFCON cup competition. Goals from Nigeria international striker Ini Umotong and Laura Rafferty pushed Brighton & Hove to a 2-0 win over Liverpool FC Women at Prenton Park on Sunday afternoon. Liverpool were without their influential striker Rinsola Babajide, who had netted the winner against the Seagulls when both teams met in September 2018. Catch up on the players of Nigerian descent that were in action in the third round of the Emirates FA Cup on Sunday, January 6th. At the Etihad Stadium, Super Eagles defender, Semi Ajayi could not help Rotherham prevent a 7-0 trouncing at the hands of Manchester City. Turkish Super Lig giants Fenerbahce have been offered the chance to sign free agent John Obi Mikel. According to sports daily Fanatik, a representative of the Super Eagles captain has contacted Fenerbahce and negotiations will begin if the technical staff gives a positive report. The Camping session is set to resume on Monday in Abuja ahead of the competition under the watch of the head coach, coach Paul Aigbogun . Below is the list of invited players which included both home base players and foreign base players as well.